Eric J. Becoats is a native of Baltimore, Maryland. He received a BS in Accounting from Lincoln University, PA, a Masters in Financial Planning from Johns Hopkins University and a Doctorate in Educational Leadership from The University of North Carolina Charlotte. He recently completed the RELAY Graduate School of Education National Principals Supervisors Academy. Becoats began his career in banking and insurance. He later transitioned into education as a tutor for inner city students in Baltimore where he later became a Director for Planning and Student Placement and Chief of Planning. 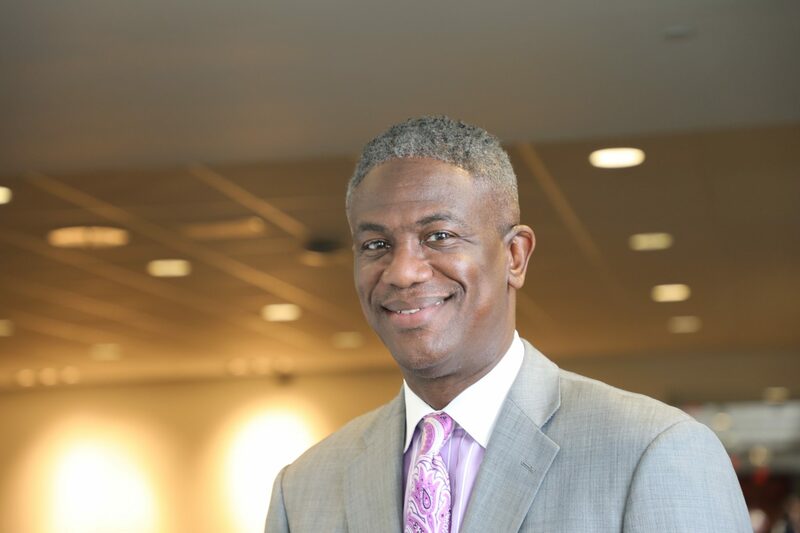 He has served as a school principal and consultant for charter schools in Illinois, served as a Chief of Staff, Assistant Superintendent and Superintendent in several districts in North Carolina. Becoats has been recognized for his outstanding work in school improvement and turnaround. He has been recognized as the Superintendent of the Year by the National Association of Black School Educators (NABSE). As Assistant Superintendent for the Acceleration Network Becoats has developed a model for school improvement and within one year has seen significant progress in student outcomes. Becoats has two children and is actively involved in advancing the work of his foundation which supports Boys of Color.